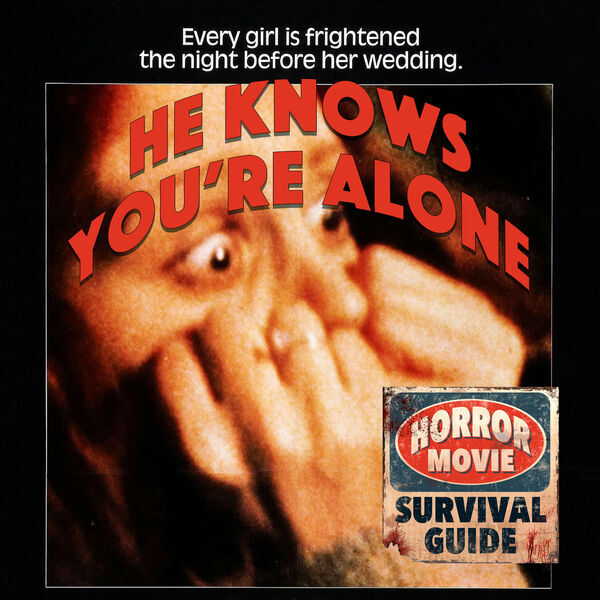 Horror Movie Survival Guide - He Knows You're Alone "Want a Goober?" He Knows You're Alone "Want a Goober?" Tom Hanks makes his illustrious film debut in this little seen Halloween knock off. Ostensibly about a killer who goes after brides, this flick has some enjoyable characters, a few scares and an adorable mortician - what more do you need?